A report by the Ponemon Institute and Globalscape found that IT noncompliance costs organizations, on average, 2.71 times more than the cost of being compliant. That figure doesn’t represent the long-term effects of noncompliance: disillusioned employees, eroded public trust, and the cost of beefing up training where it previously was lacking.And that figure only represents IT noncompliance; the issues and costs organizations face with harassment policies and training are just as timely, far-reaching, and potentially damaging. Not every employee is dealing with digital, but all have interpersonal relationships that must be rooted in respect, understanding, and communication. Companies and their compliance officers continually look for what can take their training to the next level, reduce risk, and create a better work environment for everyone. Trends come and go, but some strategies are more than just fads and change the nature of training forever—and for the better. Here are four compliance training tips that build better employees and organizations and, yes, save companies money in the long run. For decades, organizations dismissed the long-term impact of compliance training, instead checking the box and moving on. These companies run the risk of serious violations followed by the inevitable question, “Didn’t you have compliance training in place?” Not assessing the effectiveness of training exposes companies to noncompliance, penalties, and PR consequences. Extracting predictive analytics is the answer to delving deeper into the impact compliance training is making with employees. Sure, you may know how many employees take and complete the training, but so much potential exists to gain insight into what makes your workforce truly tick. Training data, collected based on how employees and departments proceed through and interact with the courses, not only measures the overall effectiveness of the training, but also delivers behavioral intelligence and can identify which teams are more at risk—the departments that just aren’t getting the concepts presented. Those groups can undergo additional training to increase their mastery, and future training can be adjusted to better appeal to challenging teams. Historically, organizations have been content with linear compliance training—employees are given the information they are expected to learn in a strict narrative form. If the training includes a quiz, it advances from one question to another in a prescribed order, without consideration to how the user is answering. No deviation occurs, and although the training may cover everything necessary for compliance, it is barely interactive or resonant. Adaptive compliance training is fast becoming the more desirable approach to ensuring employees fully comprehend the concepts being taught and can incorporate what they’ve learned into their everyday responsibilities. Scenario-based, adaptive technology adjusts to how users are answering and automatically provides different questions and exercises based on their choices. An adaptive approach ideally gets employees to the same compliance destination, but realizes—and embraces—that each person’s journey will be different. Another risk of a check-the-box approach to compliance training is that it brings a one-size-fits-all strategy to everyone in the organization. Even a multichannel strategy that adds other training media can fall into a trap of being too linear—again, everyone gets identical training. 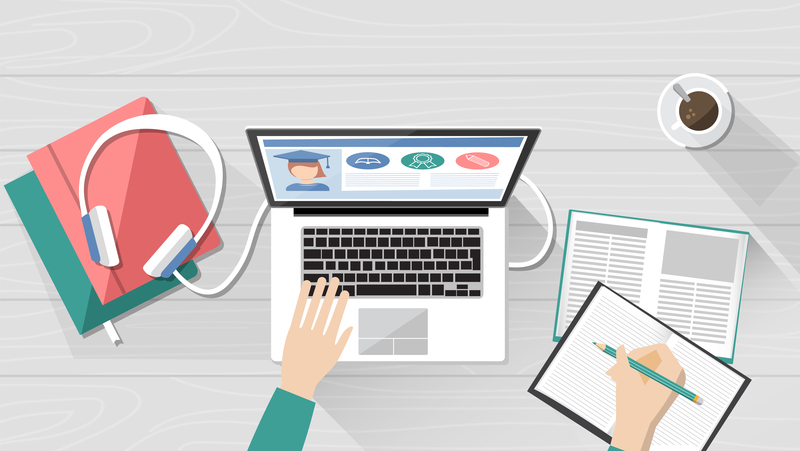 The multichannel strategy—which could include diagnostics, video, micro learning, adaptive courses, customized courses, and more—is effective, but only if the diverse tactics are applied within a more fluid training ecosystem. These tactics give compliance officers options and combinations of training that best suit the needs of individuals and teams. Furthermore, compliance officers can efficiently adjust strategies as needed, recommending supplemental video content, for example, to departments that analytics flag as requiring additional help. Too many times over the years, an organization has said it is instituting sensitivity or harassment training … after an embarrassing incident made headlines and the company’s good name became a running joke. Or a business institutes compliance training after realizing or having been told—and possibly sanctioned because—it was not in compliance. This reactive approach to training is better than nothing, but it still exposes organizations to unnecessary risk. The shift more organizations are undertaking towards being more proactive about compliance—using data that produces predictive insight and helps compliance teams address concerns before they escalate into real crises. Analytics identify weaknesses that companies might not have realized they had, and an ambitious training strategy solidifies an organization’s expectations of the standards employees must uphold. The end result is a smart, compliant, and enlightened workforce you can rely on to make good choices and play by the rules.